Our mission: To offer savings of up to 40% off typical high street prices. 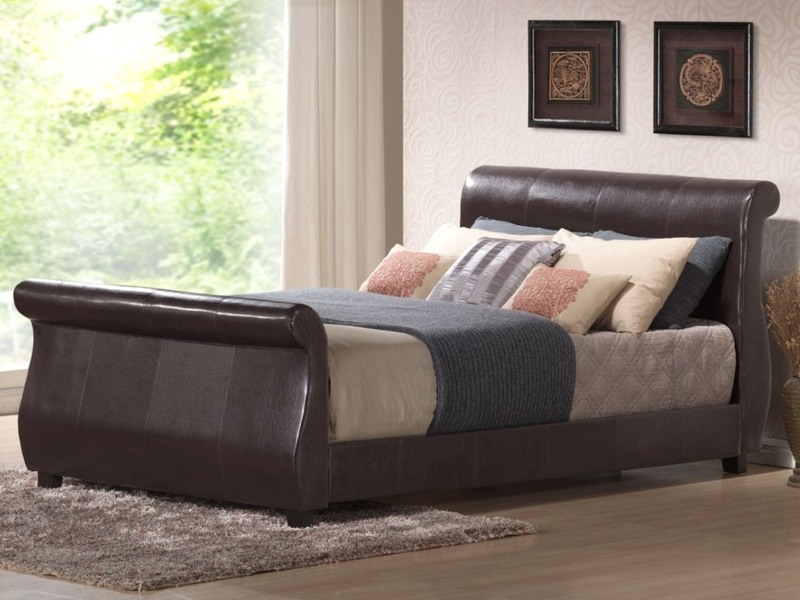 To offer the UK's best bedroom furniture available online. To offer unrivalled levels of customer services, that set the pace for the rest of the online shopping community. Lavish Bed and Furniture Ltd is a family run business, founded by two brothers. The strong family values coupled with a healthy obsession supplying quality beds and a passion for innovation have made Lavish Beds the fastest growing UK business in the industry. 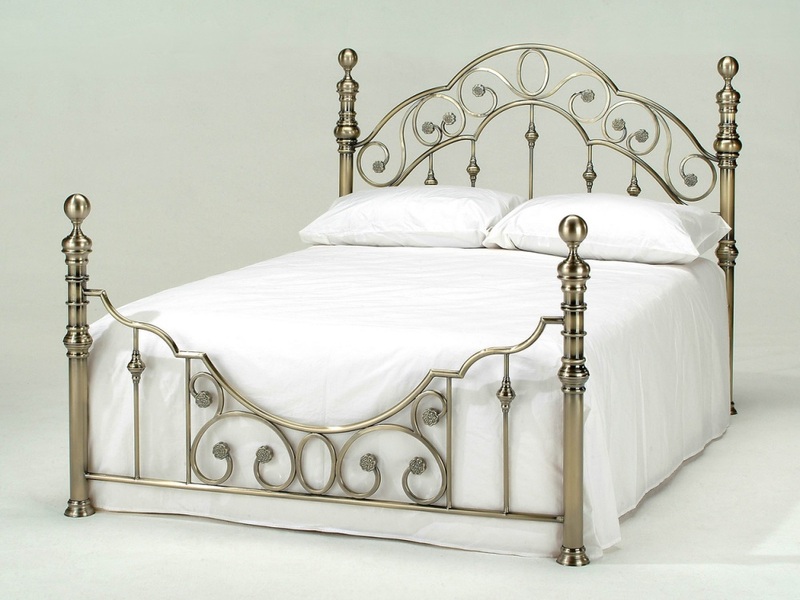 Every mattress and bed we supplied is the highest quality materials available on the current market, each item we supply is carefully checked and we make sure to the highest of standards that you would expect from such an exciting range of Bed Frames, Beds and Mattresses with our head designers signature. The primary focus of Lavish Beds is on a high level of customer service. With this in mind we have made it as easy as possible for you to buy products from us using our website or via phone. All goods on this site are brand new and are guaranteed for at least 1 year. Please review our terms 0f service section for more information on our sales policy. We hope you enjoy viewing the new range from the UK's finest Bed Frames, Beds and Mattress supplied. We are always delighted to get feedback from our customers on all aspects of our company: web site, customer services, products and more. We welcome your comments on any of these - please email us at: info @lavishbeds.com with your comments. Lavish Beds and Furniture Ltd.